Routeperfect.com travel blog is created by explorers, travelers and dreamers- sharing their unique experiences and adventures. We believe the world is a fascinating place, full of extraordinary people, breathtaking sights, delicious food and authentic experiences. Our goal is to explore and discover as much of it as we can, taking in every bit of it, while trying to immerse ourselves in the local culture and atmosphere. The inspiration for Routeperfect came during a long and complicated trip planning session. We started thinking – what if there was a way that one could make those planning decisions easier? Which destinations to visit? What is the perfect route? How many nights are sufficient to stay in each place? What is there to see in the area? And finally, how can we manage the booking process through so many destinations? Planning your perfect trip should be a fun and exciting experience. Our innovative tool simplify your trip planning and make it easy, enjoyable and affordable. We want to encourage you to explore the world your way. 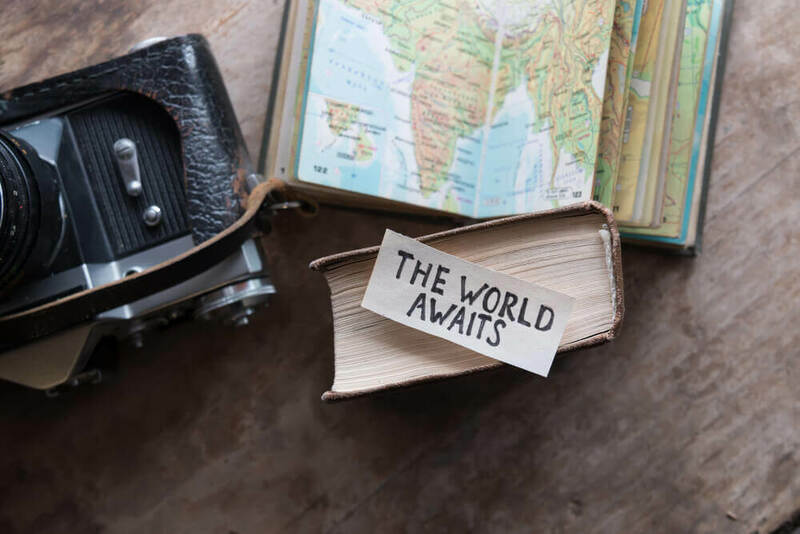 Create that perfect trip which suit what you love doing and the people you love meeting, one that combines must-see highlights with some ‘off the beaten path’ treasures. Routeperfect.com helps you create a custom trip itinerary, based on your own travel preferences, budget and personal style. We offer a wide range of solutions for accommodations, transportation, activities – all the pieces of your trip in one place! Choose what you want in your trip, price it, and save money booking as a package, all with the click of a button… as simple as that.